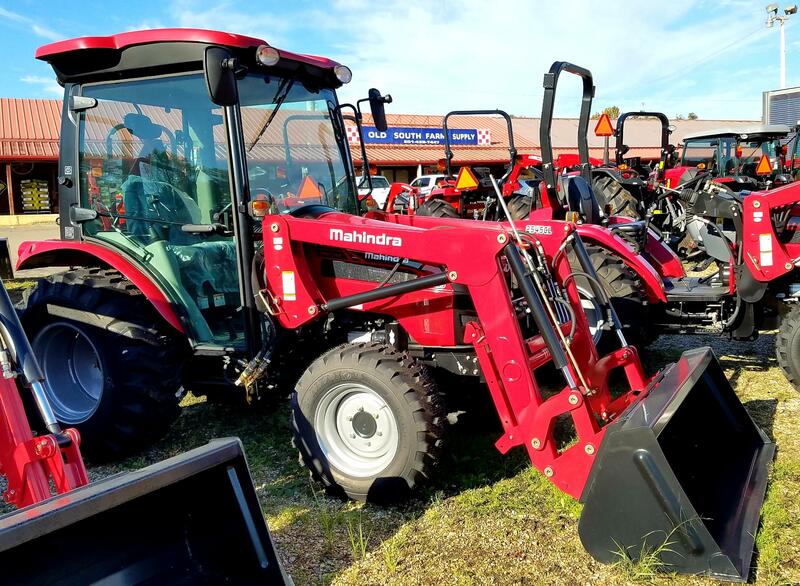 From army vehicles to farm tractors, Mahindra's Relationship to industry in America goes back quite a few years. American GIs who served in India during World War II recognized Mahindra & Mahindra, which in 1945 was chosen to make the famous Willys Jeep. 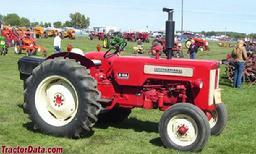 In 1963, M & M joined with International Harvester to make tractors carrying the Mahindra name for the Mahindra market. 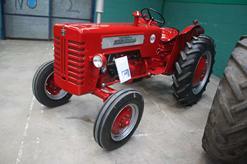 M & M's first tractor, the B-275 was a successor to International Harvester's incredibly popular B-414 and is still the basis for some current Mahindra models. Today Mahindra is one of the largest tractor companies in the world with sales of nearly 85,000 tractors yearly in 10 countries. 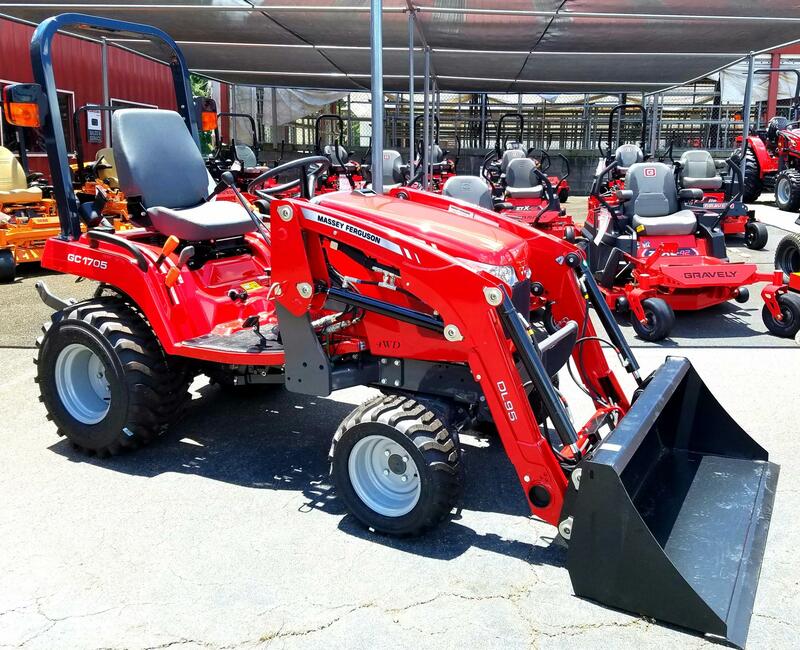 Your package deal from Dixie Tractor will come with a Mahindra Tractor with a loader, box blade, cutter, disk, and a Port City trailer. We can create the perfect package to fit your needs. Implements can be switched up based on your preferences. We also offer various rebates on our packages (some restrictions may apply). Give us a call today at 601.649.7470 to get more information on the great deals that are currently being offered. For Specs on each series click on the picture provided. Give us a call @ 601.649.7470 for pricing details and to answer any questions you may have. 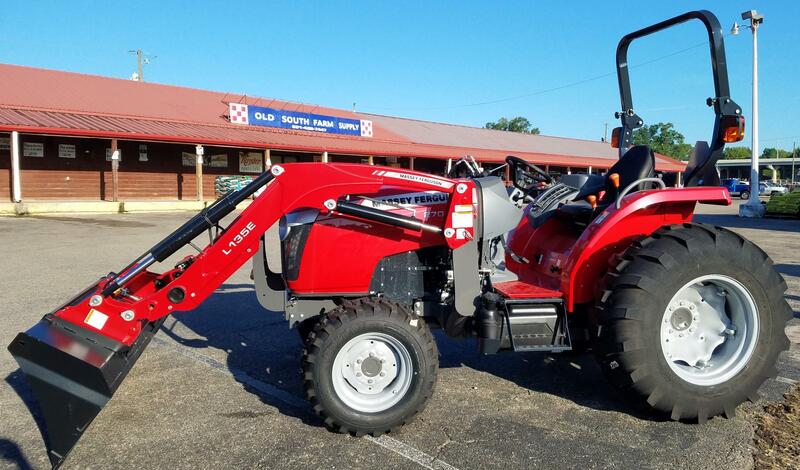 Dixie Tractor finances all Mahindra tractors, Equipment, and XTV's through Mahindra Finance. 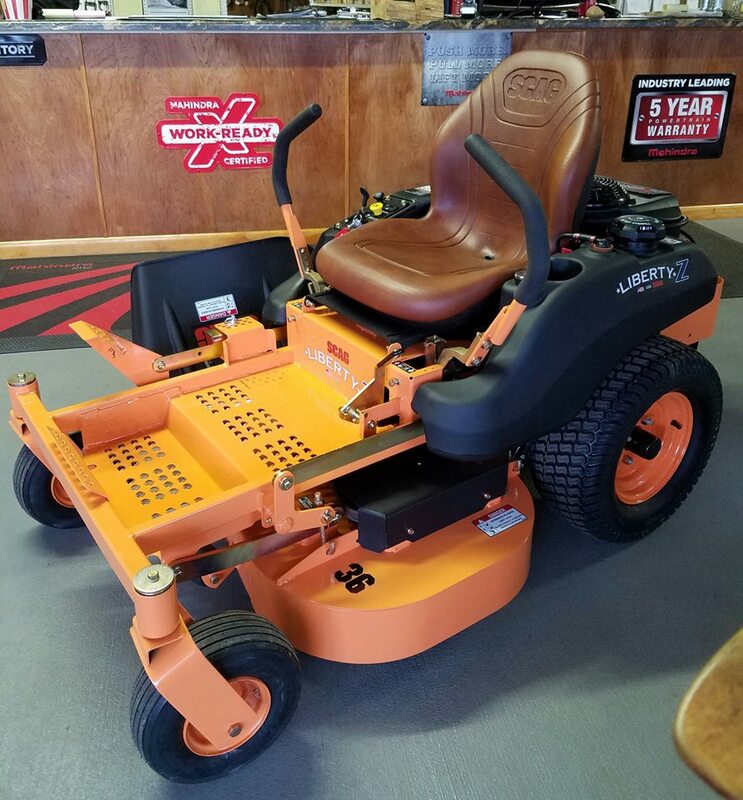 Click on the picture to the right for more information or complete the Credit Application below and bring it to Dixie Tractor Sales & Service for futher processing. 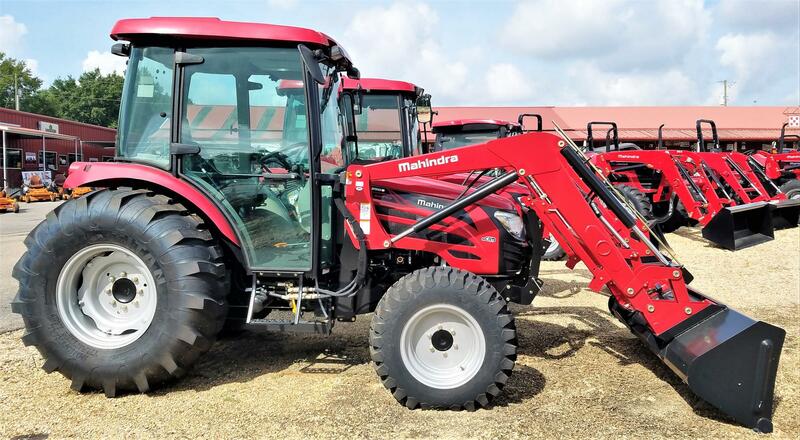 The 7 year limited powertrain warranty (or 3,000 hours whichever comes first) is for the 4500 series tractors and below (eMax, Max, 1500, 2500, 2600, 3500, and 4500 Series). The 5 year limited powertrain warranty (or 3,000 hours whichever comes first) is for the 5500, 6000, mPower, mForce, m105, and 9000 Series tractor. The 3 year limited powertrain warranty is for all Mahindra Utility Vehicles (Retriever and XTV. Click for more Warranty info. 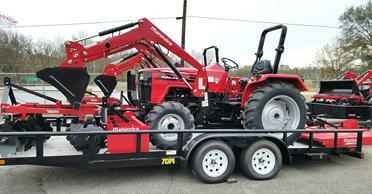 If you're in the market for a new tractor, look no further than Dixie Tractor Sales & Service. 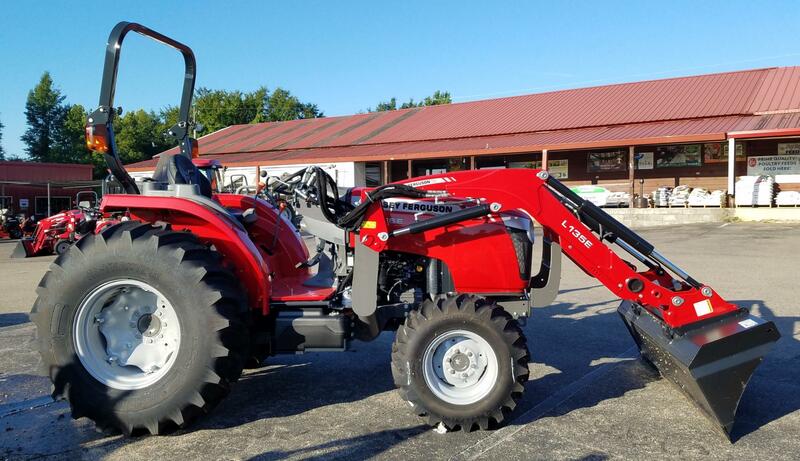 We carry Mahindra, Massey Ferguson, and Farmtrac Tractors. 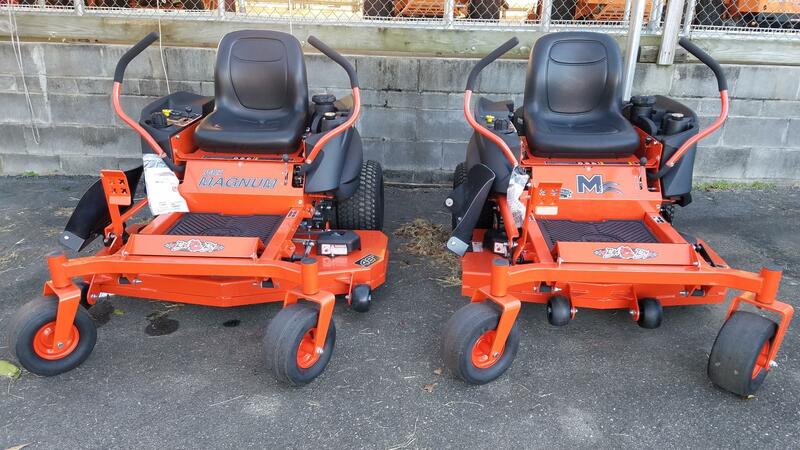 Whether you need a 25HP or a 90HP, we will work with you to ensure that you get the perfect tractor to fit your needs...and we will be here for all of your parts & service needs after the sale. Make sure to check our Specials page often. We always have a pile of great deals.